For over 25 years, DDG has led the industry with more Design of the Times awards than any other company. That leadership in design is built upon our creative and innovative design team. Specializing in the health and beauty industry, DDG is a strategic partner in the conception, execution, and delivery of programs from countertops to open service. No two brands are alike and neither should their retail displays. 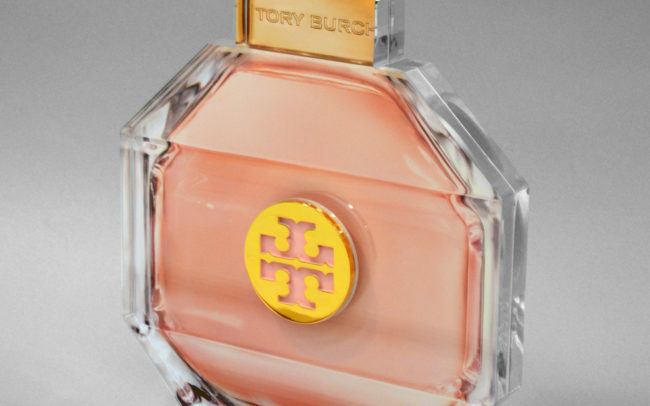 Our team of talented designers create some of the most engaging merchandising solutions in the industry. DDG services some of the top brands in the health and beauty industry. 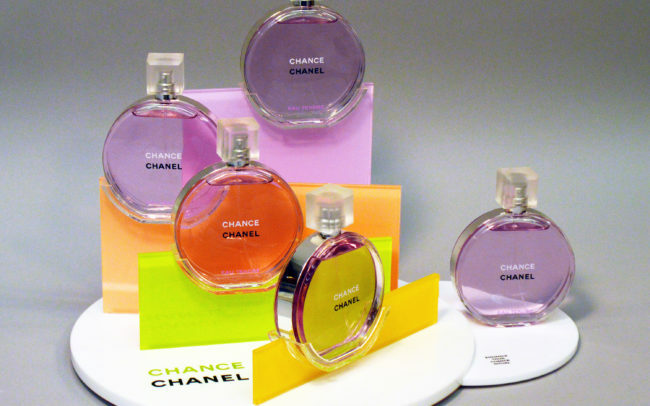 Take a look at some of our creative and innovative merchandising solutions. Whether you need injection molding, plastic fabrication, vacuum-formed plastics to wood, metal, wire or corrugated, DDG has the capacity to handle any size project. 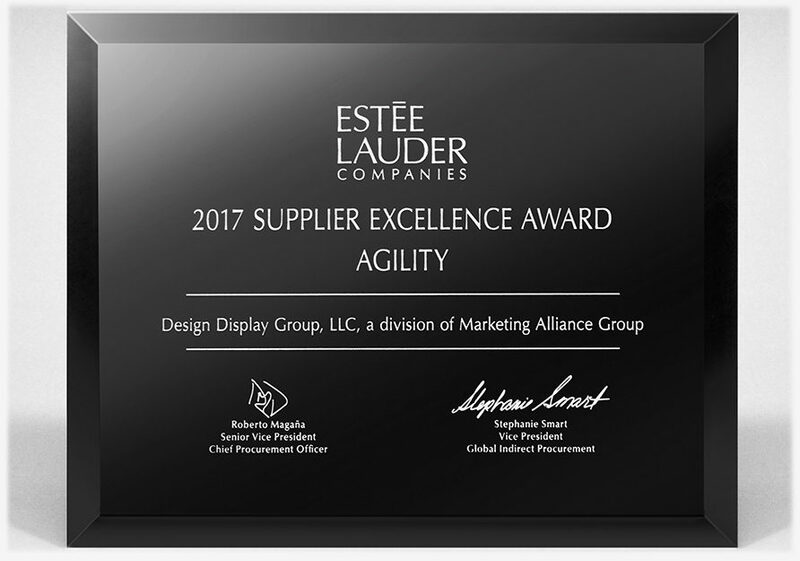 The Estee Lauder Excellence Award is based on the agility of a vendor to support the Estee Lauder brand’s marketing execution. 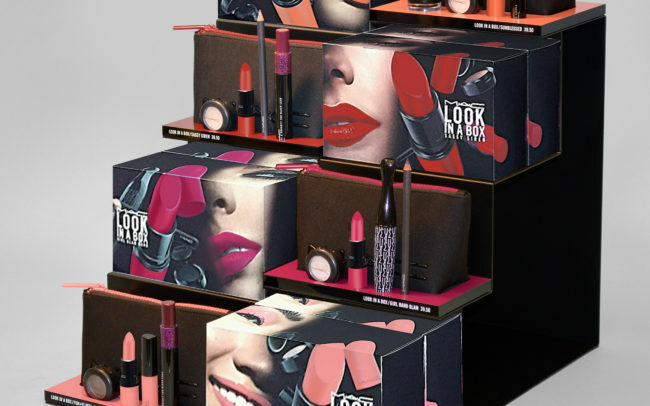 DDG’s involvement in transitioning MAC displays into ULTA aided in a successful launch of its brand into the retailer. Estee Lauder presents under 10 Excellence Awards each year to a supplier base of thousands, so it is truly an honor to receive.